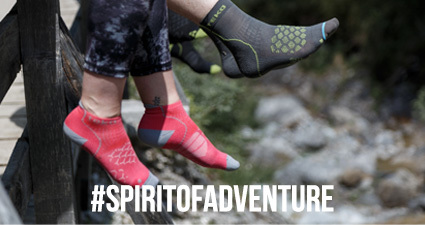 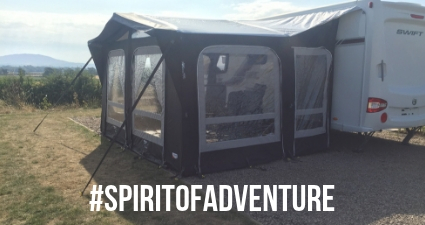 Spirit of Adventure... three words that mean something different to each and every one of us. 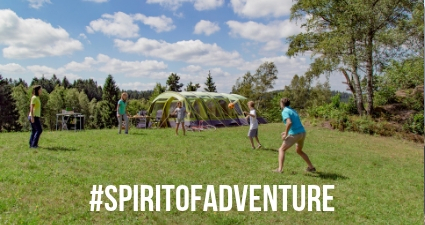 It's something as individual as you are and something that means the world to people, young and old, across the globe. 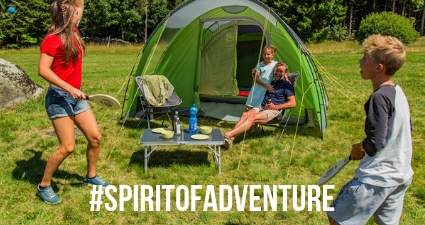 To some it’s making their first camping trip in the outdoors, to others it’s travelling to exotic places, and to a few it’s scaling the North Face of the Eiger or climbing Everest. 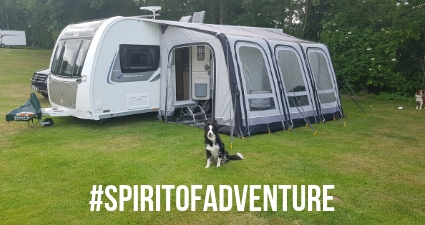 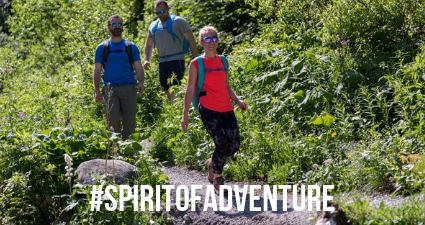 We want to hear your stories…Send us your picture and stories about your adventures and if your featured as our #SpiritofAdventure page, blogs or social media you will win a prize or could become a Tribe Leader.